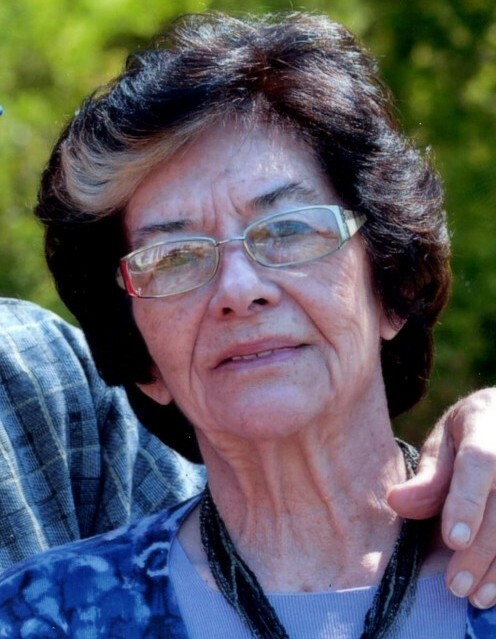 Sarah Bishop Street, of Indian Springs Village, went to be with her Heavenly Father on Thursday, April 11, 2019, at the age of 80. Sarah was the proprietor of Bill Street’s Original Decorating Center, Pelham, AL. She cherished and loved her family and friends. She is preceded in death by her parents, Rev. C.E. Bishop and Ida Bishop; husband, Bill Street; brothers, Clarence Bishop, Jr., Stanley ‘Dude’ Bishop, and Hugh Allen ‘Spike’ Bishop; grandson, Clint Street; and special friend, James Ware. Sarah is survived by her two sons, Doug Street (Angela) and Jim Street; grandson, James C. Street; granddaughter, Caitlin Street; brothers, Vernon Bishop (Juanita), David ‘Spud’ Bishop (Margaret), Daniel Bishop (Jean); and numerous nieces and nephews. The family will receive friends on Tuesday, April 16, 2019, from 10 AM - 11 AM, at Currie-Jefferson Funeral Home, Hwy 150 in Hoover, AL. Funeral service will follow at 11 AM in the chapel, George Golden officiating. Interment will be in Jefferson Memorial Gardens, South.